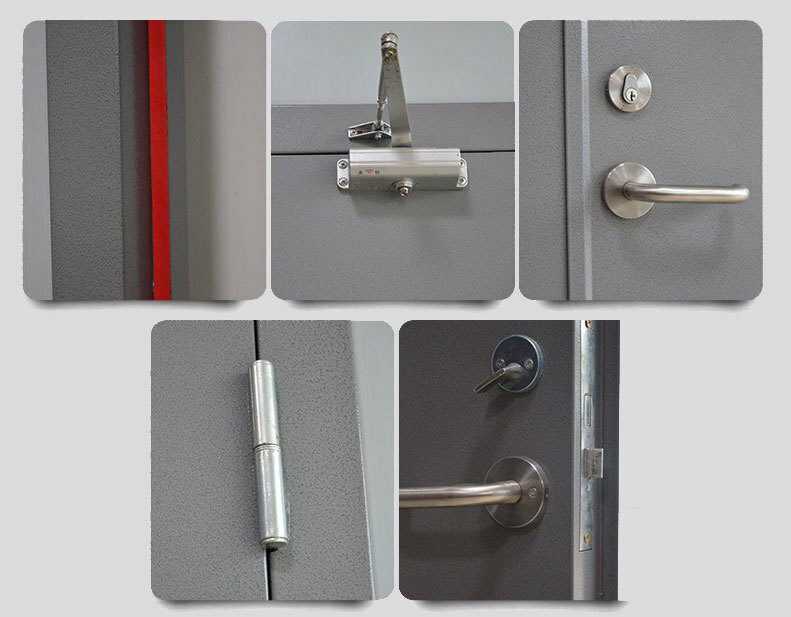 Find Fire Steel Door, Fire Door Frame , External Fire Doors on Industry Directory, Reliable Manufacturer/Supplier/Factory from China. 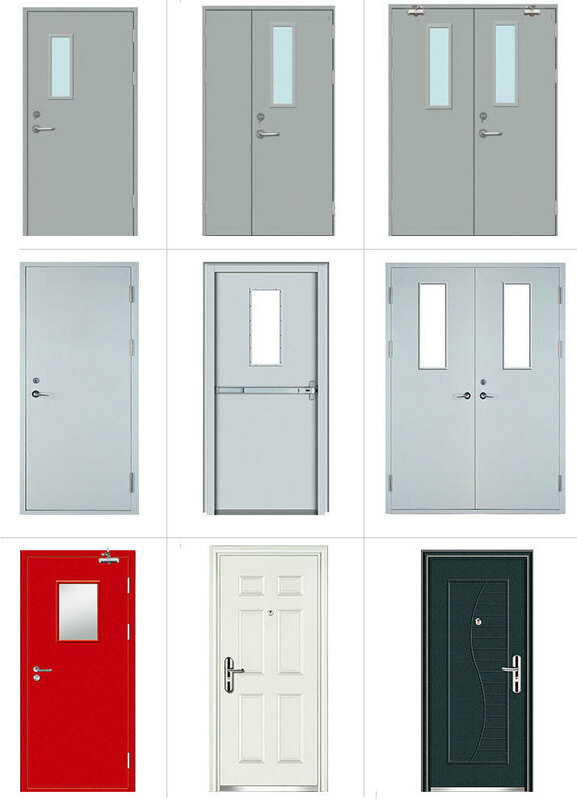 Steel Fire Doors have fire ratings expressed in blocks of time like 30, 60,90 and 120 minutes. 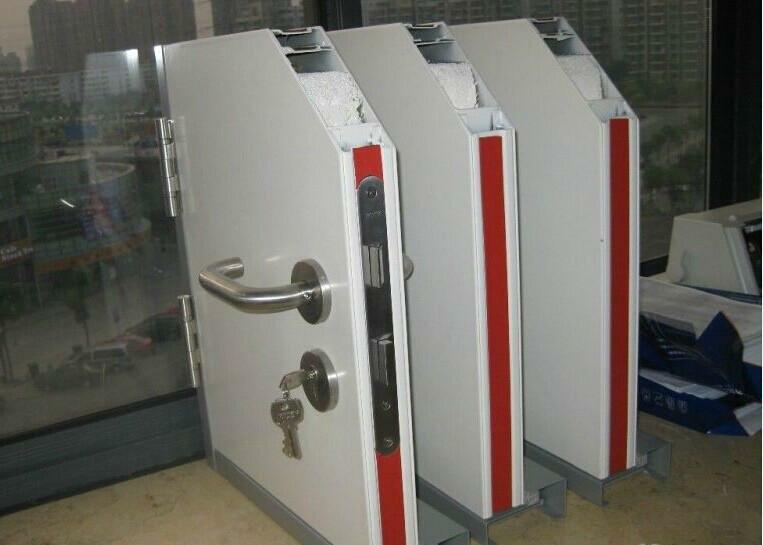 This represents the door's ability to withstand and prevent the spread of fire, allowing you time to escape. 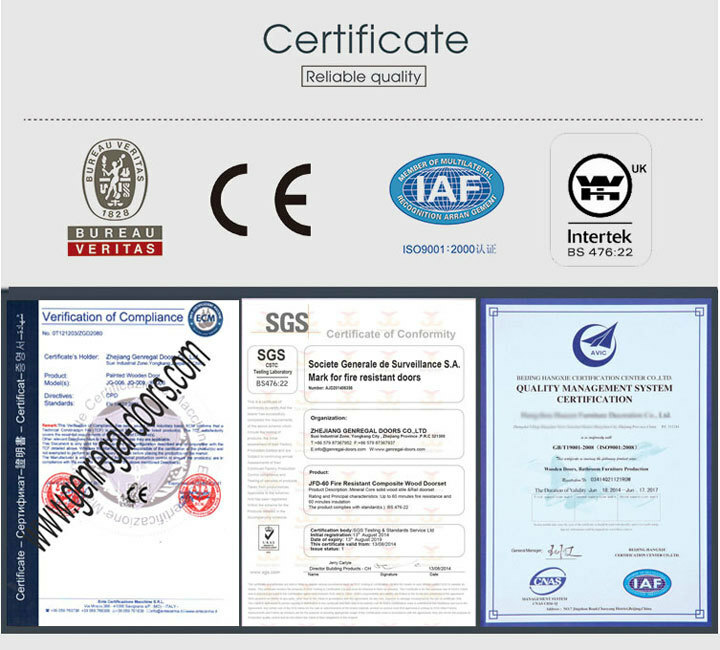 They're made with features and materials specifically designed to meet these criteria. Heat-transfer printing on surface: looks like the natural wooden grain. 1.16 Years Developing on Door Craft and Workmanship. 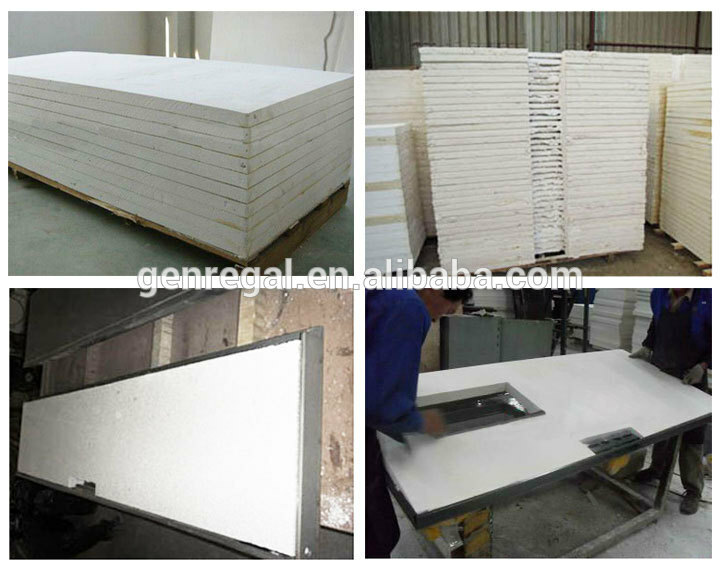 2.Genregal manufatcuring bases 39,000 Square Meters. 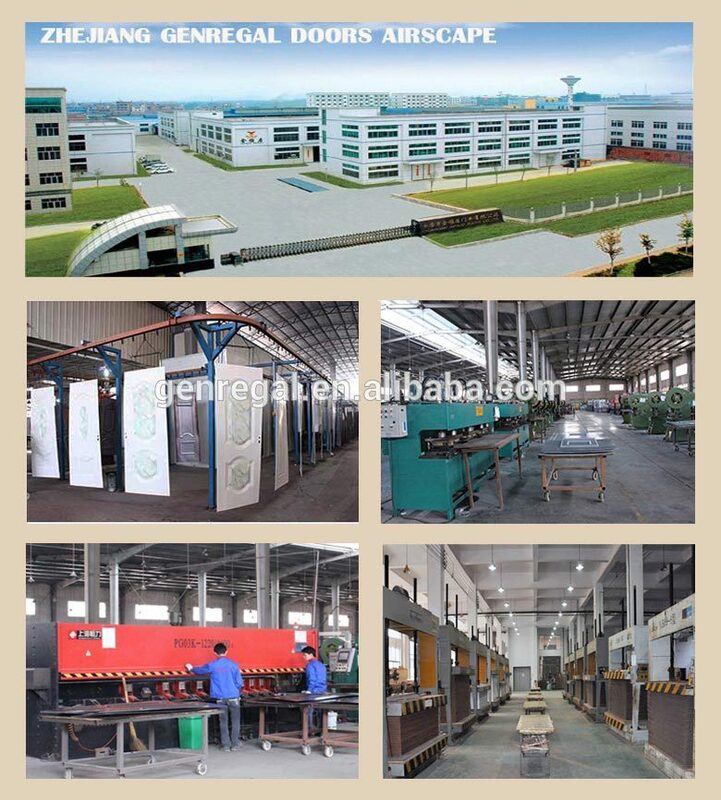 4.Capacity approach 150,000 pcs and keep growing. 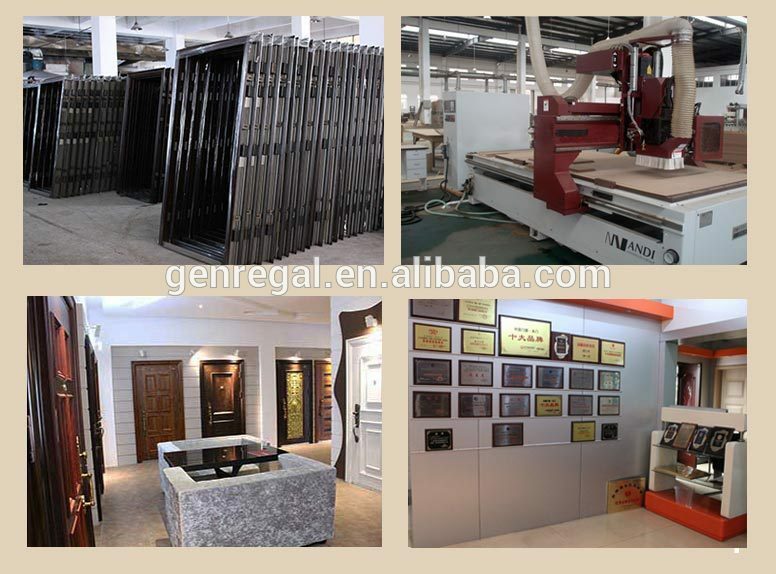 5.Distributors and Stores all over Domestic market. 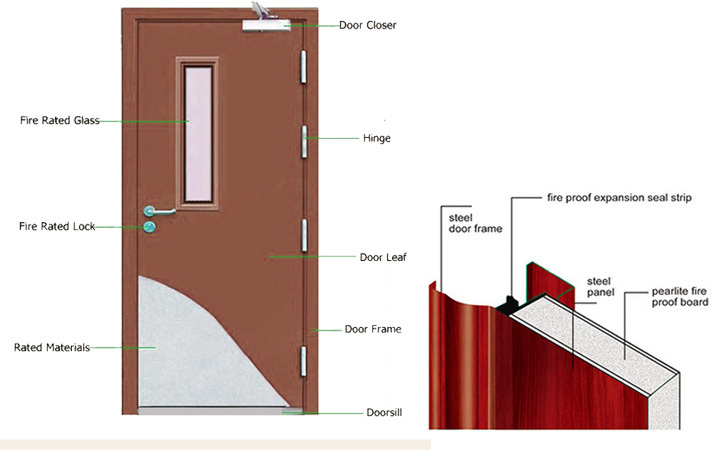 Contact us if you need more details on Fire Door. 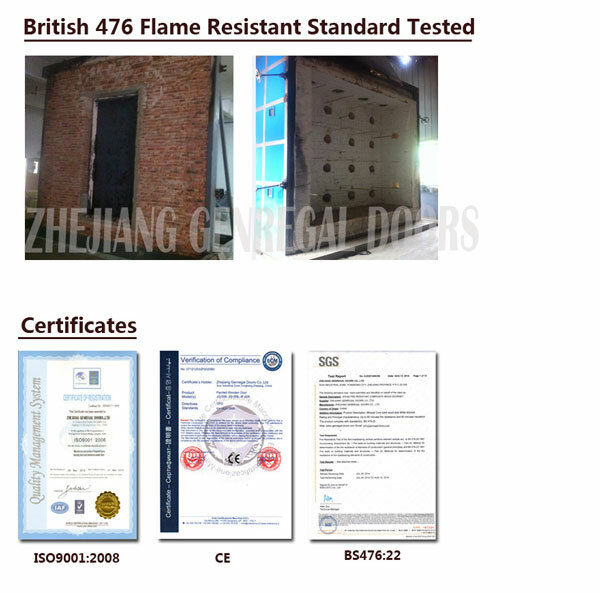 We are ready to answer your questions on packaging, logistics, certification or any other aspects about Anti Fire Steel Door、BS Anti Fire Steel Door. If these products fail to match your need, please contact us and we would like to provide relevant information.